Solbiate Olona (VA), 23rd January 2017. 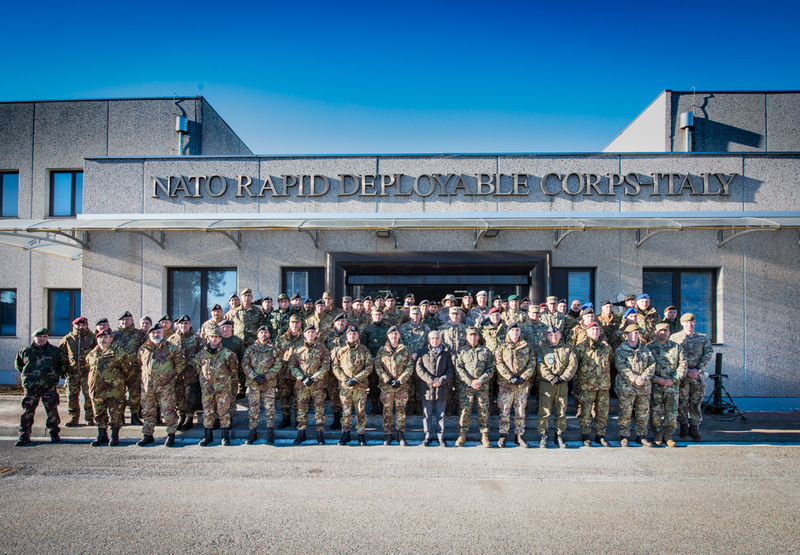 A NATO Mobile Educational Training Team (METT), from the NATO School of Oberammergau (DEU), joined NRDC-Italy to start a two-weeks course in favour of Ugo Mara international staff and selected Italian Army Officers. 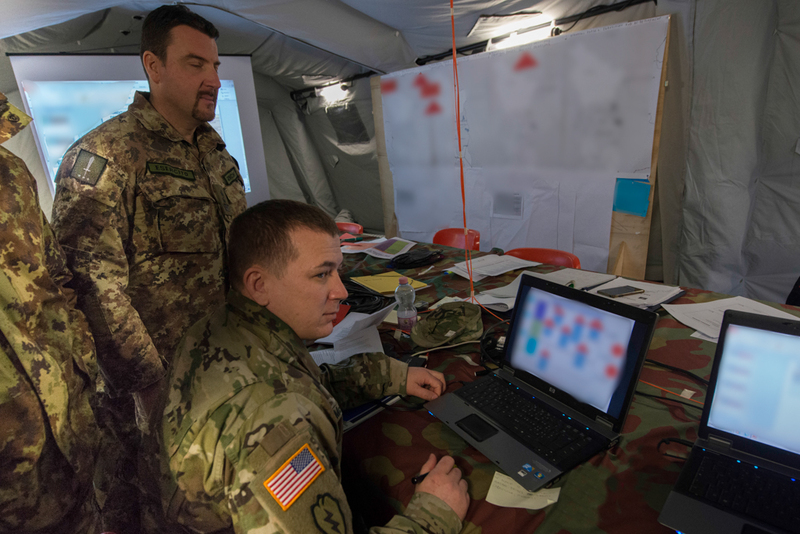 The NATO Comprehensive Operations Planning Course is aimed at preparing students to contribute to NATO’s Operations Planning Process (OPP) applying the principles of the Comprehensive Operations Planning Directive (COPD). 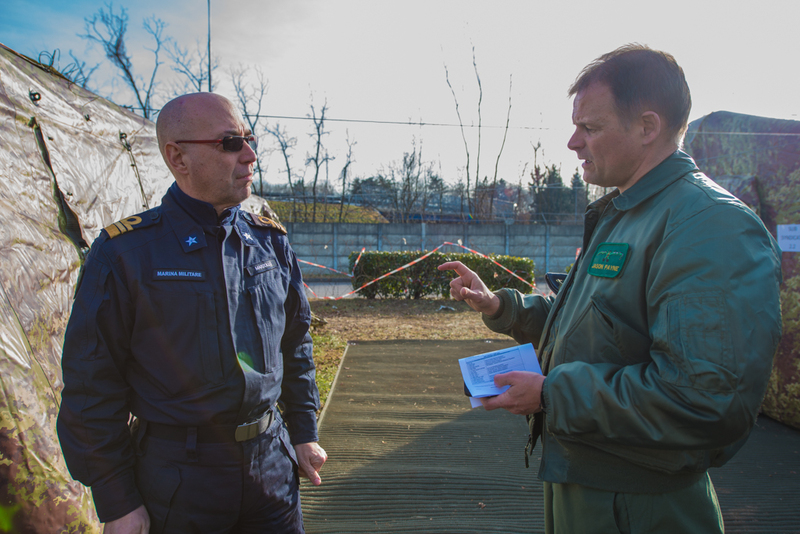 “This session strengthens the HQ planning team as well as planners from depending units, so making the Commander’s decision process more effective and resilient”, said Brigadier General Maurizio Riccò, NRDC-ITA Chief of Operations, during the opening remarks. 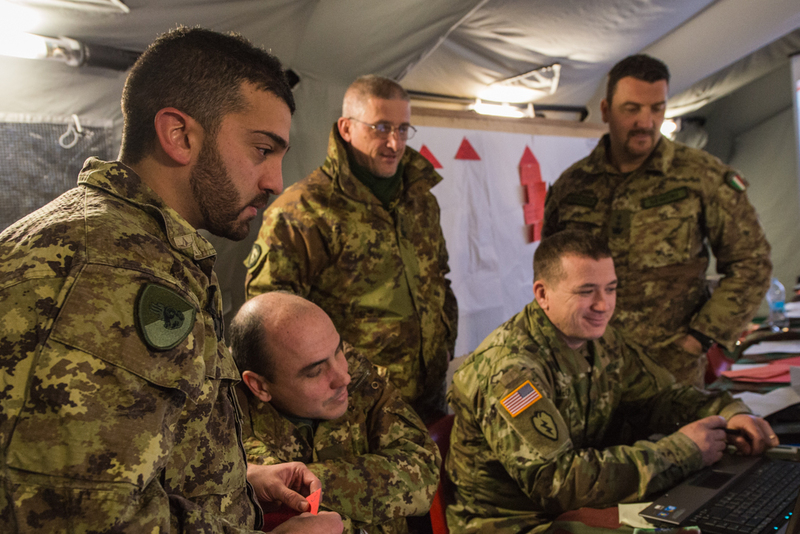 The course falls under the initiatives the HQ takes as support of the education and training the Italian Army staff officers undergo. 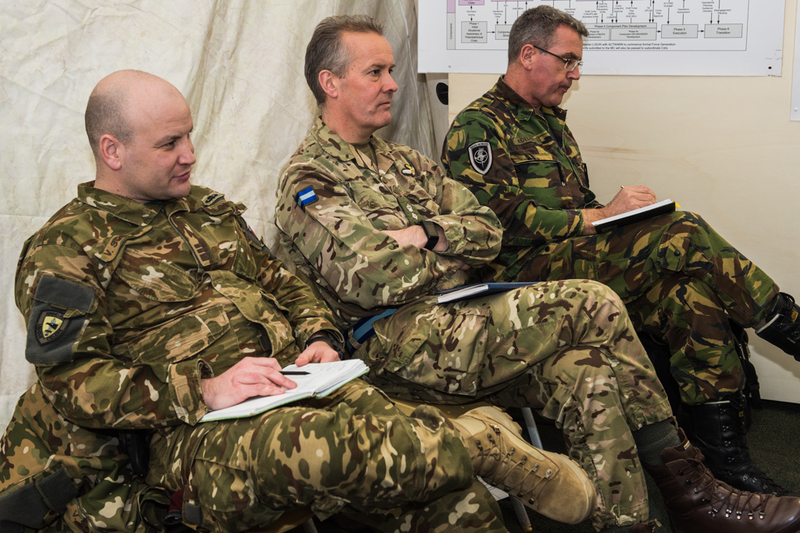 A thorough study of the “Strategic Environment” plus the application of the Principles of Operational Art under the guidance of the Commander, are the basic ingredients for an effective planning both for Crisis Response and for “Collective Defence” Operations.